They made their presence on Earth known thirteen years ago. Providing technology and scientific insights far beyond what mankind was capable of. They became indispensable advisors and promised even more gifts that we just couldn't pass up. We called them Gurus. It took them a while to drop the other shoe. You can see why, looking back. This has been a favourite of mine since I bought my first copy in 1992. I love the storyline and how the author works out the plot lines. I also love how Lee deals with the oddity of time travel with the greatest of ease. It might've been interesting to see how he would've marveled at the modern world had he had the chance to see it. I did NOT care much for the performance. While he did make effort to have the characters speak with the proper enthusiasm, he mispronounced simple words, all the characters sounded the same, and the reading of the story outside of the characters speaking was very dull and monotonous. Many times during long spells of just story, I found myself nodding off. I would not recommend this for listening to while driving. 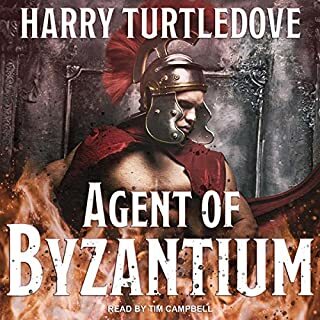 I WOULD listen to it again, as it's a favourite of mine but please let me know if you ever get someone who knows how to read and make a book come alive for the listener to perform this title. 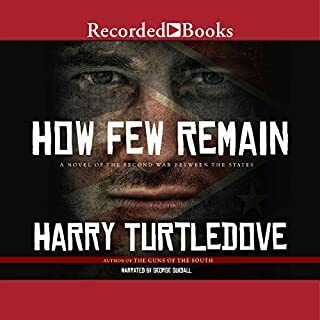 The narrator was good, his southern accents were convincing, albeit his Afrikaner accents not so much (in fairness that's a tough accent for most). I liked the storyline but couldn't understand why the AWB didn't just travel to the Transvaal. The South African Republic existed at the time, and they would've made more logical allies. Anyway a good and enthralling story nonetheless. I loved this book when I was a kid. I saw the other reviews about people complaining about the narration being bad. They are all correct. It was like listening to an audio book when audio books first came out. Ironically near the end of the book, like the last freakin chapter, they started doing different voices for characters. I really struggled to finish this and won't ever try to listen to it again. Good Story, very slow at times. 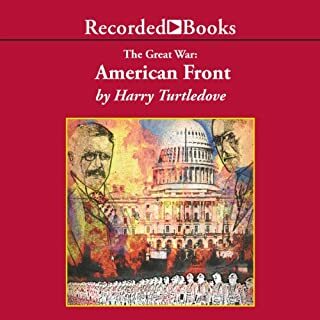 Halfway decent narrator, good intonations, good and clear effort. The only problem with the narrator is that every voice sounds relatively the same. Literally every voice!! Also the book is very slow at times, throughout the middle. Otherwise I liked it. The narrator has a speech problem with words that end in S. He whistles at the end of every S word. It's extremely annoying until you just start to tone it out, or maybe he stops doing it. the narrator mispronounced words such as "invalid." said "Curtis" instead of "Custis." a marginal performance. If you like his alternate histories, this is a must buy. Give up that Audible credit! This is a very neat story with great perspectives. They should make this into a movie! 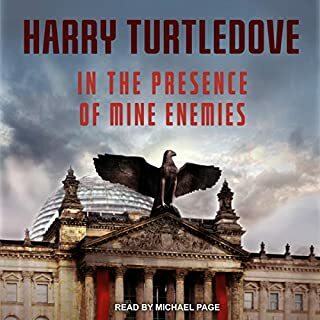 Turtledove and the narrator do a masterful job conveying the story and emotion of those in the story. To achieve such reactions from the listener must be solely attributed to their skills. The title and cover of this book tells you exactly 'what-if' scenario you're getting. 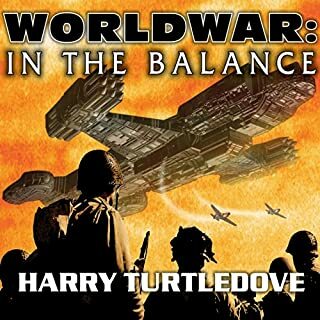 Harry Turtledove clearly put a lot of research into this book. The level of detail is high and informs the greater narrative the story follows. 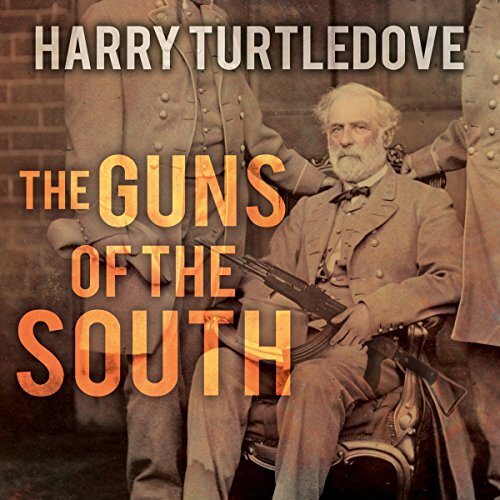 Some of the characters we follow are historical heavy-hitters and it's fascinating to follow this speculation on how they might have reacted to the balance of the American Civil War falling in favour decisively for the Confederacy. I've heard better narrators; I've heard worse. This one interprets - what I suspect are - commas in the text too heavily, so that some sentences are read in a peculiarly stop-start style. Also the narrator's sole voicing for the characters in the book strays dangerously close to Elmer Fudd. Still, a competent reading of a very interesting idea. Worth a punt. 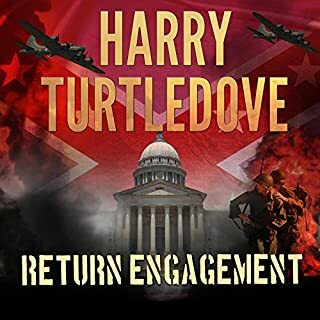 Time travel and the Confederate Army sounds too far-fetched to believe, but it is written in a completely believable manner, very enjoyable book with a great plot and realistic ending. This story has at its heart and interesting idea but ultimately is over long and over indulgent. The pace is slow but evokes the time and place well. I enjoyed the story but ultimately it felt like a labour more that anything else.